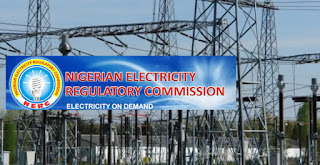 The Nigerian Electricity Regulatory Commission has insisted it would retain its planned 45 per cent increase in electricity tariff as it said it would file an appeal against the court ruling that mandated it to reverse the 45 per cent increase in electricity tariff across the country. This was made available to newsmen at a press briefing issued Friday, at its headquarters in Abuja. Recall that a Federal High Court in Ikoyi, Lagos had on Wednesday reversed the 45 per cent increase in electricity. The court had declared that the hike in tariff was illegal and directed that it should be reversed immediately, a judgment which NERC had agreed to comply with. However, the commission changed its stance after consulting with its lawyers on Friday. The court held that the implementation of the 45 per cent increase constitutes a violation of its interim order and awarded N50,000 cost against NERC. 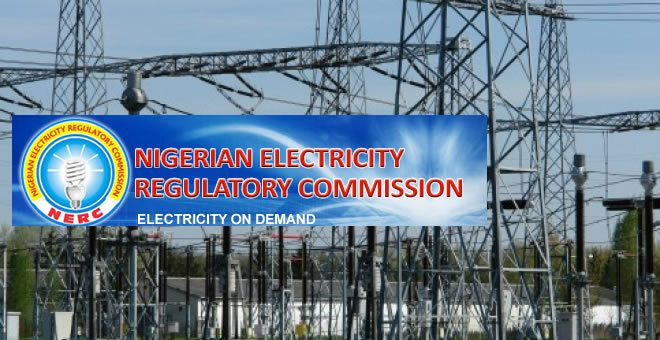 Speaking at the briefing, the Acting Chief Executive Officer, NERC, Dr. Tony Akah, said the commission was aware of the judgement which declared the electricity tariff regime that became operational on February 1, 2016 as illegal. He said, “The commission respects this decision of the court but we are dissatisfied because it represents the reversal of the commercial foundation upon which contracts for gas, hydro, coal and solar feedstock for the production of electricity have been predicated. He also expressed hopes that ultimately power consumers as well as institutions would come to a better understanding of the values of the choice made to privatise the power sector. Akah said, “Therefore we ask investors, as well as customers in the electricity market not to panic as we seek a resolution within the ambit of the established laws.